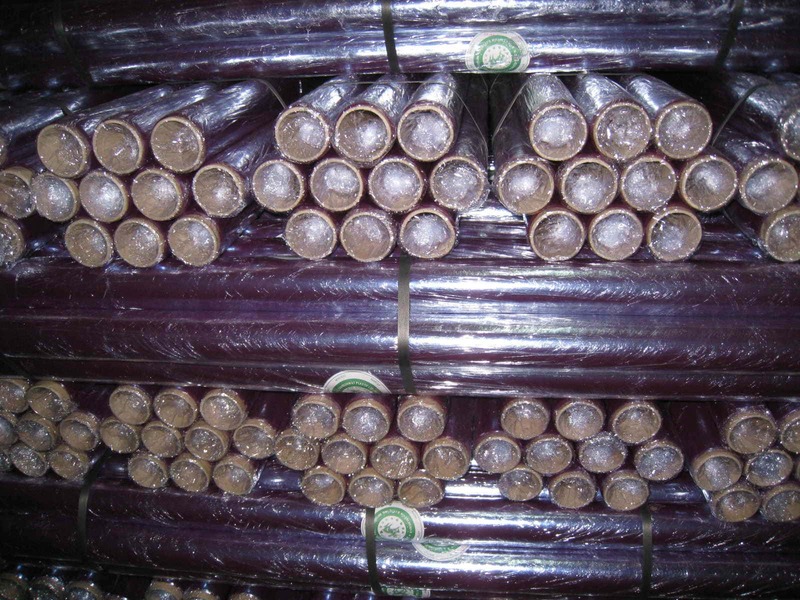 PVC, PVC Flooring, PVC Sheet/Mat, Linoleum, Transparent Plastic, Thin Film, Plastic for wrapping Pallet, Interwoven Plastic, Plastic Flooring (mat/PVC sheet), Slan (Plastic net for filtering sunlight), Plastic Canvas, Plastic sheet for construction and agriculture, Plastic Cloths and Covers for table, plastic bag, plastic poncho/raincoat, etc. 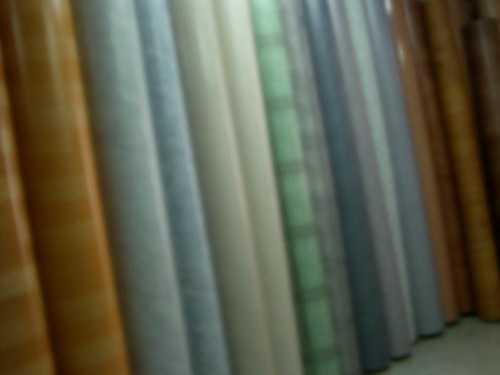 We are both a retailer/wholesaer for covering both domestic market and the region. Our product ranges from transparent fil, film for wrapping pallet, PVC, PP, PE, LLDPE Stretch Film, Interwoven Plastic Sheet, Plastic Flooring and Mat, Plastic Net (Slan), Plastic cloths for covering the table and decoration, Plastic Canvas, Plastic for bathroom curtain, Plastic Laces, Plastic Raincoat, Plastic bags and others. We can customize the product to your order with your desired thickness and length by simply specifying your requiement and/or providing samples. Rest assured with the quality of our product and freindly service. We deliver the product to your place all over Thailand. For Bangkok and its vicinity, the product will reach in the next day after your order. For other provinces, we will deiver via transportation company with the swift service. We also receive orders from abroad. Simply make an order/payment and the products will be delivered to you. We will provide the shipment number for tracking. Please inform us of your name, address, tel./fax number, email address so we can get back to you. The width - 48", 54", 72"
The thikness : 0.03mm, 0.035 mm, 0.04 mm, etc. Our products can be customized to your need (in terms of length/width/thickness/softness) when you order in huge lots. For packaging of products, wrapping of goods, covering your goods and make them new as always especially for furnitures and electronic appliances, cling film, used in construction, Spa and Fitness, agricultural work for plantation and hotbed, thick plastic slab for fish ponds, etc. 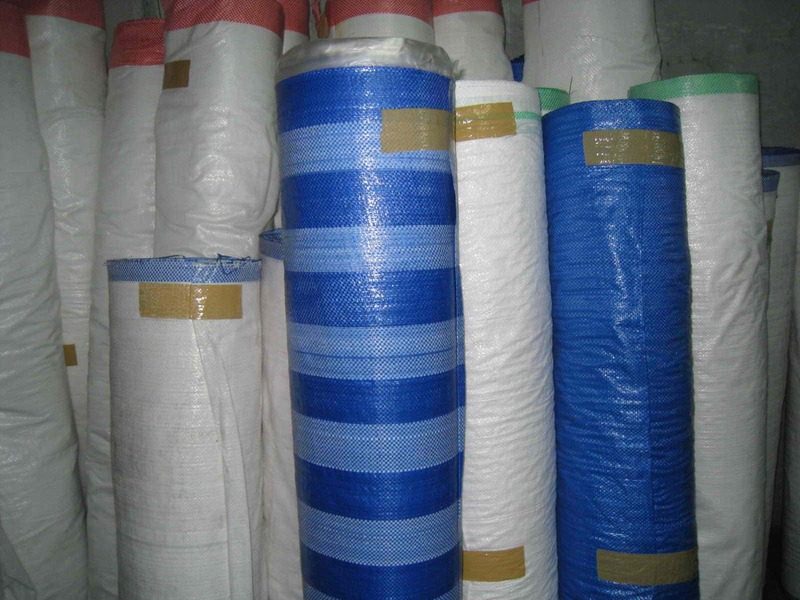 Interwoven Plastic Sheet is idela for packing and transporting goods/cloths, textile products, etc. It is also used to cover soils, used in agricultural work, growing mushroom, used as flooring to dry your product in the sunlight, used for building construction to keep away dusts/dirt, usd in lorries and transportation, used as Canvas to protect sunlight, etc. We have it both in rolls and ready made sheet with specified sizes, e.g., 2x3 m, 3x5 m, 3x4 m, 5x6 m, etc. The interwoven plastic sheet are very tough, water proof and not easily be torn. The sheet can be selected as without any plastic cating, with one-sided plastic coating, two-sided plastic coating, according to your need. -Usually used in packing goods for transportation especially in textile business. -In constrcution site to prevent the scattering of dusts and dirts. -In agricultural work for fencing and covering soils. -In transportaton to cover trucks/lorries. Plastic flooring/Mat/linoleum is used to cover the floors of rooms, halls, factories, schools, etc. We have various patterns and colors for your selection. Unlike cermaic flooring, linoleum/PVC sheet is easy to install and refurnish. It can be clean easily. There are different thickness and textures, e.g., thick and rough, thin and smoth, foam type, etc. Our price is cheaper than what you found in shoping malls. Simply make your selection and order now. Our PVC flooring/Mats/Linoleum have different textures and thickness for your use. We have both normal type and thick type of mat. We also have it in foamy soft type. We have different patterns and colors that you will surely like it. 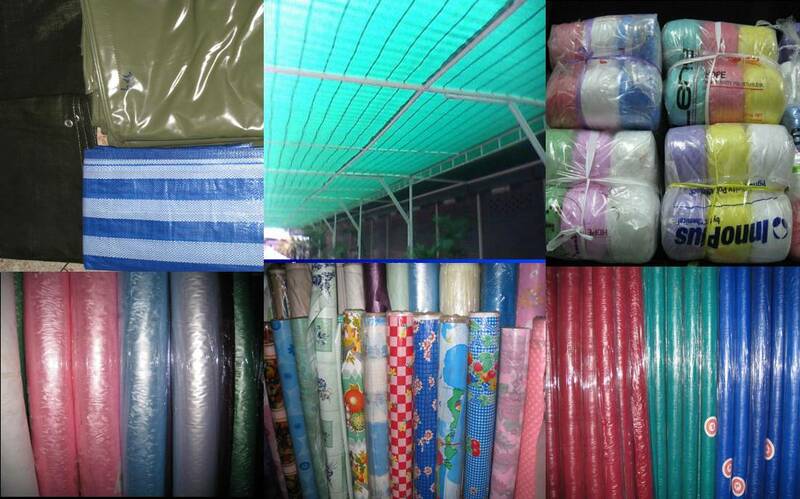 Plastic Net (Slan) for Sunlight Filtering, Plastic Table Cloths, Plastic for Bathroom Curtain, Two-sided Rubber Sheet, Plastic Canvas, Plastic Raincoat, Plastic Bag, Plastic Lace, Plastic Ropes, etc. -Plastic Cloth with Pearl color for bathroom curtain : Width : 72"
We offer the following products that you regularly use with reasobale prices. Please contact us to check the price.